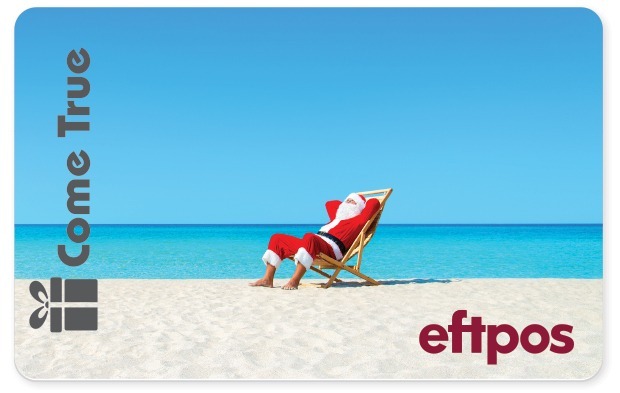 This eftpos gift card features a seriously relaxed Santa. If you’re feeling the stress of organising anything from your Christmas sales campaign or your end-of-year bonuses, this card is the antidote. We’d like to think that you’ll look like this Santa after ordering with us. That sounds corny, but reducing your admin load is our objective. 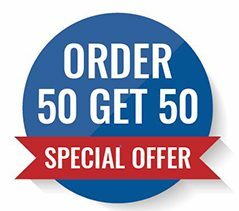 Choosing eftpos gift cards as a solution for gifts or incentives is as effective as it is simple. You’d be hard pressed to find someone who wouldn’t appreciate a little extra cash at Christmas time. It’s a gift we know people love, across every demographic, across the entirety of Australia. It’s as good as cash wherever eftpos is accepted. Give it to a staff member who’s worked hard all year and needs to take a leaf out of this Santa’s book. We (and you) know they’ll appreciate it.